While it's not wearing your gown to work every day, we have come up with these fun suggestions for 5 awesome ways to re-use, re-form or recycle your wedding dress after the big day is done. The wedding shoot was so much fun and when those photos came back from the photographer it was wonderful to relive the day... so why not do another? But this time... TRASH THAT DRESS! 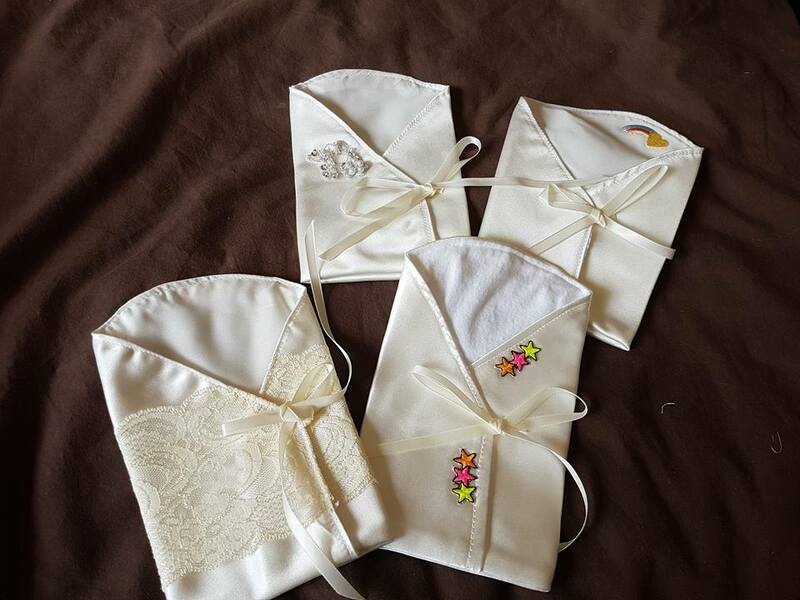 You may have heard of this wonderful team; Angel Gowns NZ, who gift lovingly hand crafted Angel Gowns from donated wedding dresses to babies who have passed away. We are blown away by this team and feel that this is such a great cause to donate your gown to. 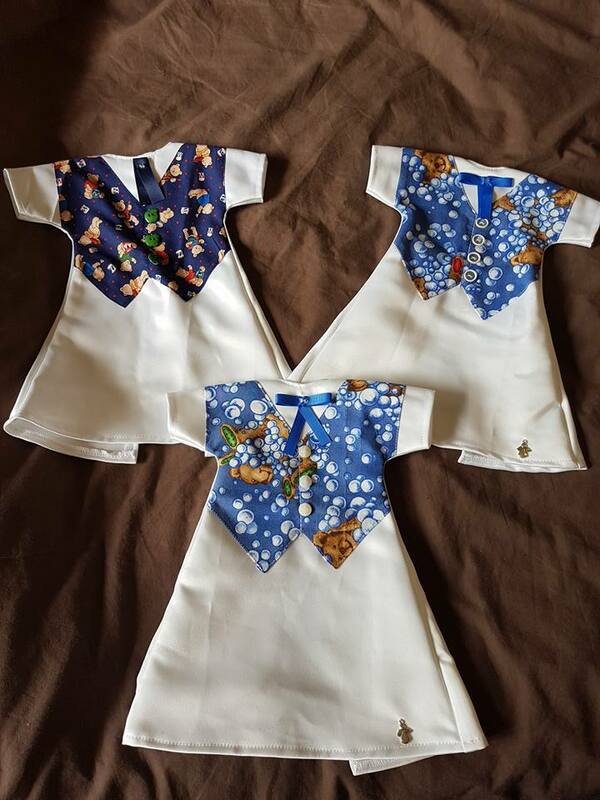 If you would like to contact the team you can reach them via their Facebook page Angel Gowns NZ. 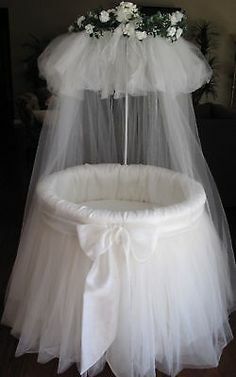 If you're planning to start a family after your big day, why not turn that beautiful dress into a cover for your bassinet? This is a great way to see your dress every day and will save you some money on decorating too! The Second Chance Preloved Fashion Sale Group are based in Wellington. 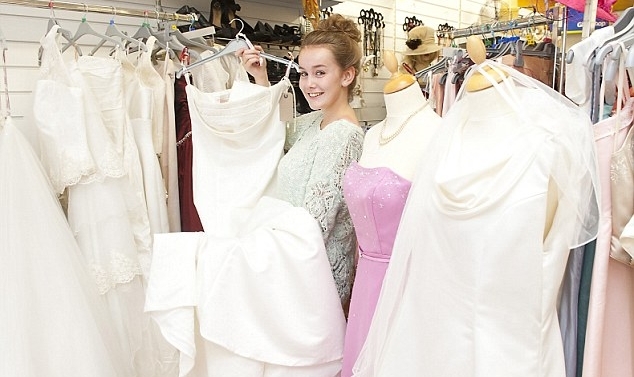 This team of volunteers take all of your preloved fashion garments, including your Wedding gown, to have an annual preloved fashion sale event. Almost all of the proceeds are donated to the New Horizons for Women Trust, "an organisation that provides financial help to women in challenging financial or social circumstances, and who were enrolled in higher education second time around." The RAW organisation in Hamilton does excellent work with integrating women with severely dysfunctional backgrounds and ex-prisoners back into our community. They collect all second hand fashion and home-wares to sell in their store. The proceeds go towards their brilliant courses; Leading a legal life, getting an education, reconnecting with whānau, gaining fulfilling employment, making an impact on the community and living an inspirational life worth living are all parts of RAW’s 6 pillars of reintegration.